This is my personal entry for the ODC appreciation day that was initiated once more by Tim Hall. 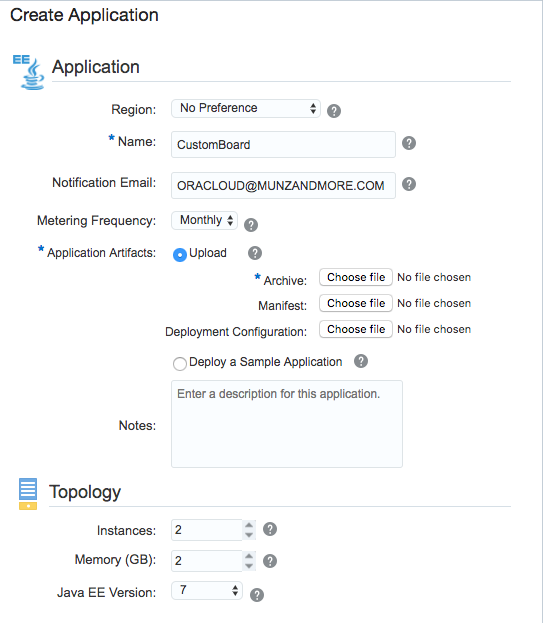 Oracle’s Application Container Cloud Service (ACCS) is a cloud native, container based runtime for applications and microservices implemented with Java, Node.js, Ruby, Python and PHP. It’s simplicity makes it most attractive. All you need to do is bundle and upload your code, and add a .json file to let ACCS know how to start your application. Since a couple of days ACCS is now supporting Java EE as well – this is great news! 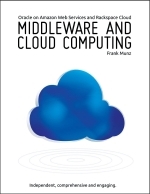 Note, that there is still Java Cloud Service JCS, which gives you a fully fledged WebLogic domain. However, JCS is more complex to set up and to deploy to, so ACCS is a good option for those that only want to deploy and run a Java EE module. The provisioning, as shown in the following screenshot, is PaaS-worthy, easy enough as with any other ACCS deployment type. You can simply upload a .war file. The .json manifest that is required to tell ACCS how to start a Java application is not mandatory for Java EE since the module is running in WebLogic. 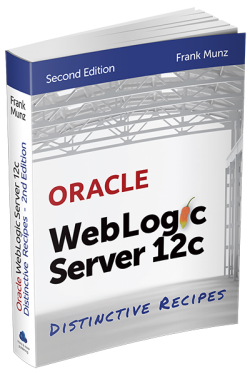 The current versions used in ACCS when deploying a Java EE module are: WebLogic 12.2.1.2 (which supports Java EE 7), running on Java 8. ACCS with Java EE currently does not support clustering. ACCS does not let you access the WebLogic admin console. This is fine. It’s PaaS! ACCS with Java EE can make use of Java Flight Recorder. In continuous mode, all profiling and event data is captured. If Java Flight Recorder is not in continuous more, then 60 seconds of data is captured. You can download the files and use Java Mission Control to analyze the recordings. Typically the URL to call a deployed application is shown in the ACCS service console. Note, that the DocRoot -even if required to call the deployment – is not shown. A Java EE deployment is running across 2 instances as default which requires a load balancer to be provisioned by ACCS. Currently OTD is used. If you feel brave enough, just give it a go and deploy the sample app. If you are lost working with ACCS by yourself, then follow this tutorial, explaining how to deploy a Java EE module to ACCS. The instruction mentioned in the tutorial worked OOTB for me. A few minor details are not visible in the console. E.g. the used Java version is not fully displayed. Not sure if it is documented somewhere, but I would love to read more precisely about current restrictions for Java EE in ACCS. 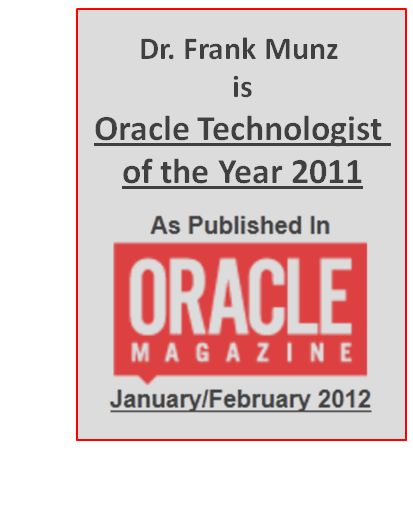 Actually I dropped the hint for some colleagues at Oracle to blog about it. Is it Java EE or EE4J now? You may have heard that Java EE went to the Eclipse foundation. The new name will be EE4J. Do you have to change all your slide decks and articles? Actually no. For some more details have a look at this article. Many thanks to the team of Abhishek and Sriram for helping to clarify some questions and providing quick and precise feedback!